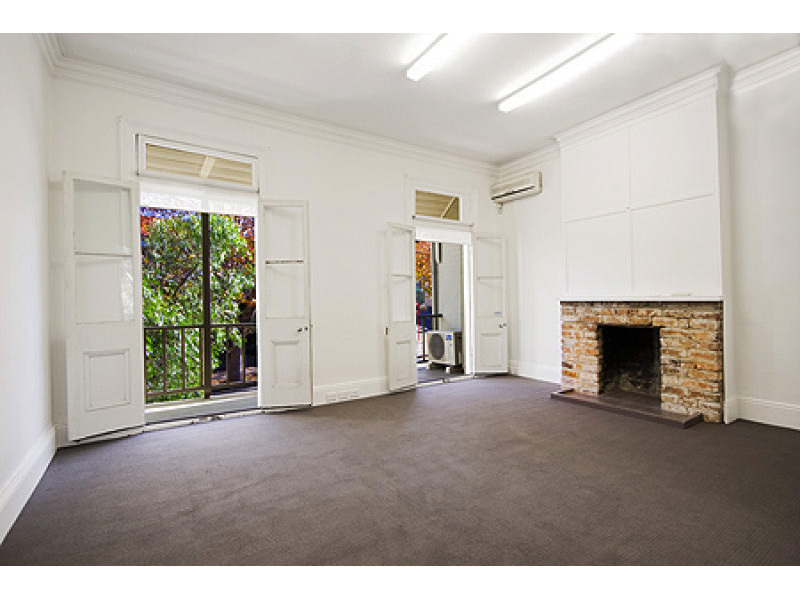 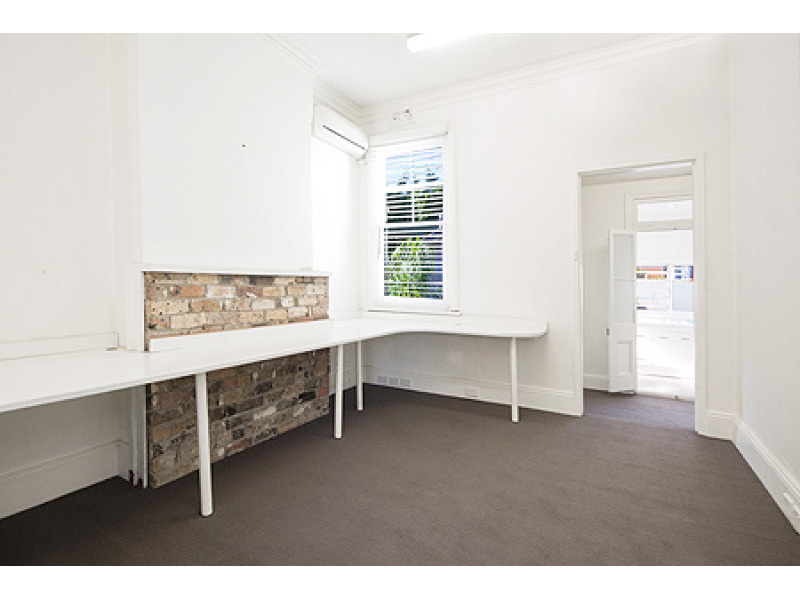 For Lease ~ Office, Office / Showroom, Medical / Consulting ~ MCMAHONS POINT ~ 169 Blues Point Road ~ ~ FUNKY TERRACE - DONT MISS OUT!! 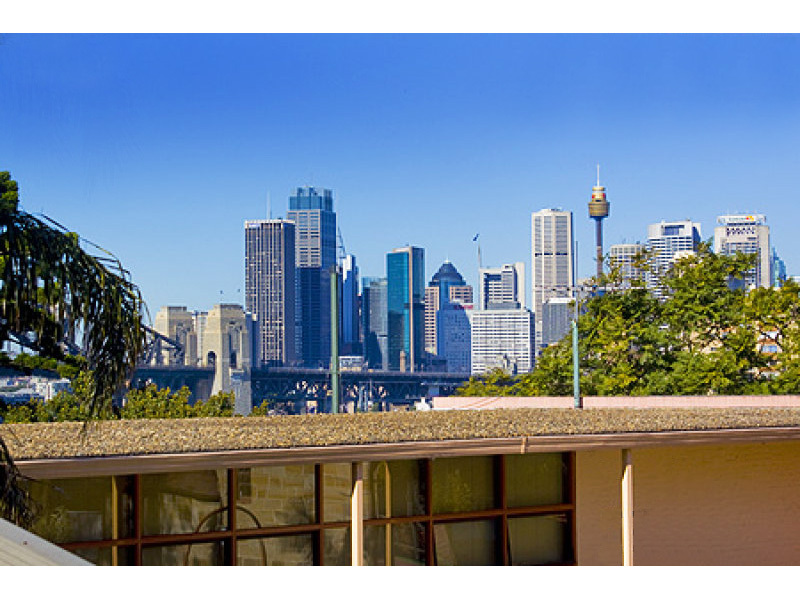 Conveniently located on the border of McMahons Point and North Sydney this stylish terrace benefits from North Sydney's amenity and the laid back lifestyle that McMahons Point offers. 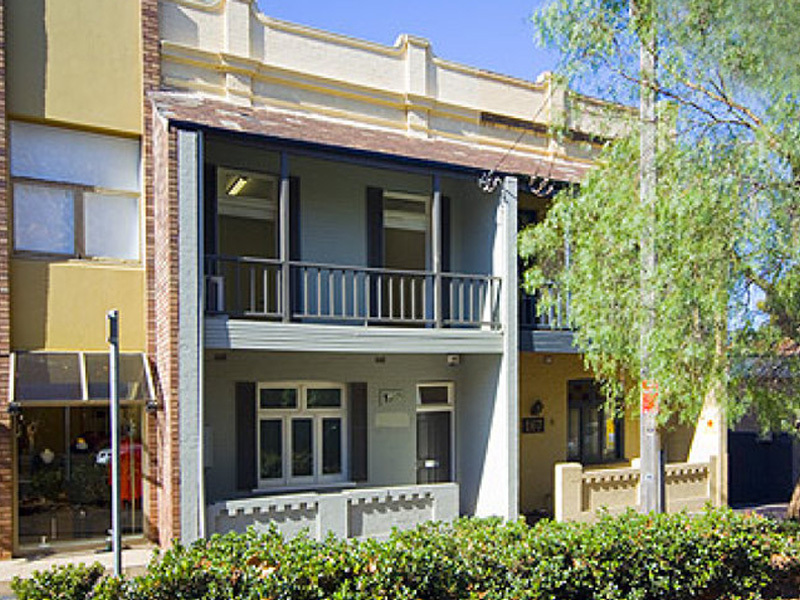 With direct street access and spanning 130m2 over 2 levels including a modern kitchen and bathroom with shower facilities, this terrace is sure to impress employees and clientele alike. 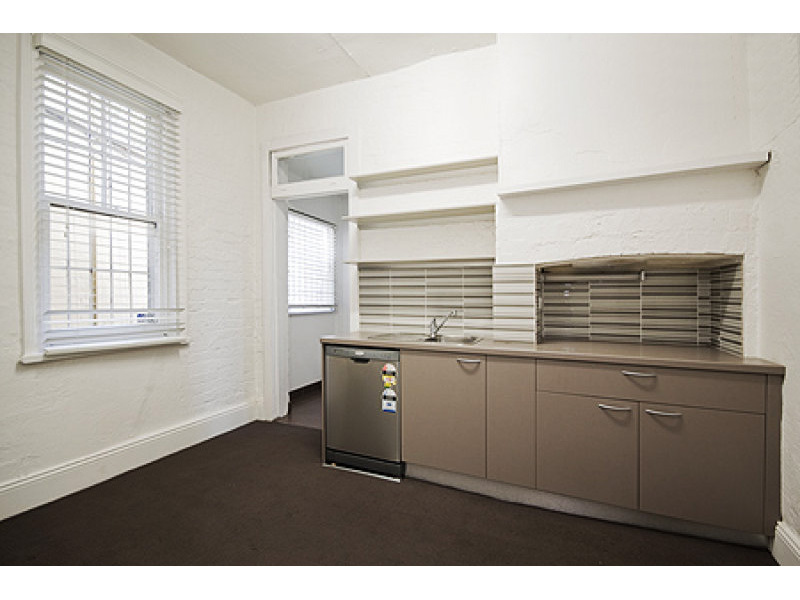 There is also an additional 37m2 of lower ground storage providing access to a quiet outdoor courtyard.